Release an appropriate amount and spread thinly over areas with visible pores after skincare and gently pat to finish. 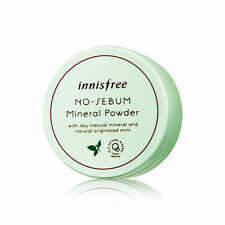 Innisfree No Sebum Mineral Powder 0.17oz. I have sensitive skin and this didn't break me out so that is good, but the scent of this is just too much for me. I am not that sensitive to scents, but this was way to overpowering for me. I have read really good reviews of this and I bet that for some people this is a great product, but for me it wasn't, mainly because of the scent -- however, it did make my skin look really smooth and fine, so If you don't mind a strong scent on your face, this would be just fine. You gotta apply it on quickly as it dries fast, but that could be considered one of the pros of this product. 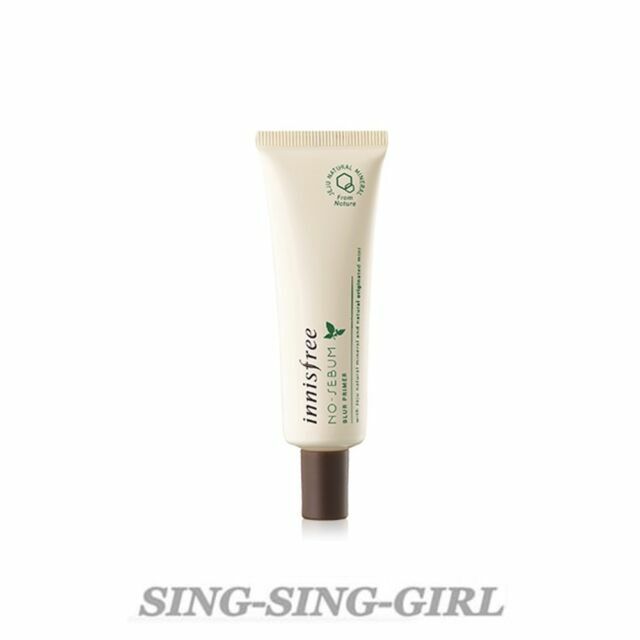 Overall feels light on your face and reduces shine, 10/10 would use as staple primer brand! Great product, makes my makeup last all day. Friendly to skin, not making my skin to break out. Perfect! U might feel it a little dry if you have dry skin . I use in summer and I have combination skin so it’s fine . jane iredale Smooth Affair Facial Primer and Brightener, 1.70 oz. E.l.f. 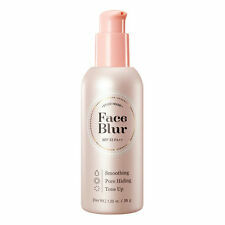 Hydrating Face Primer for Use As a Foundation for Your Makeup, Vitamin"